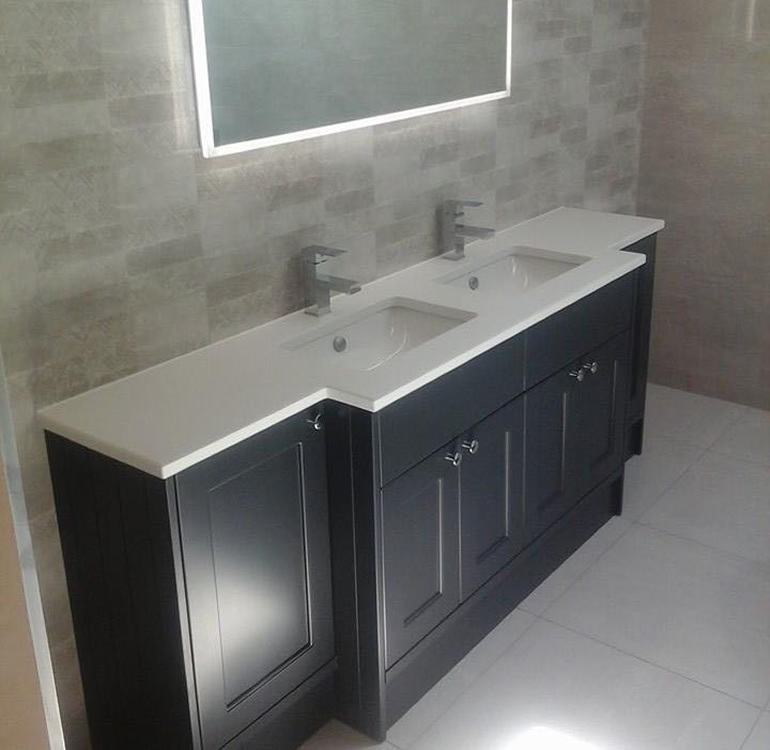 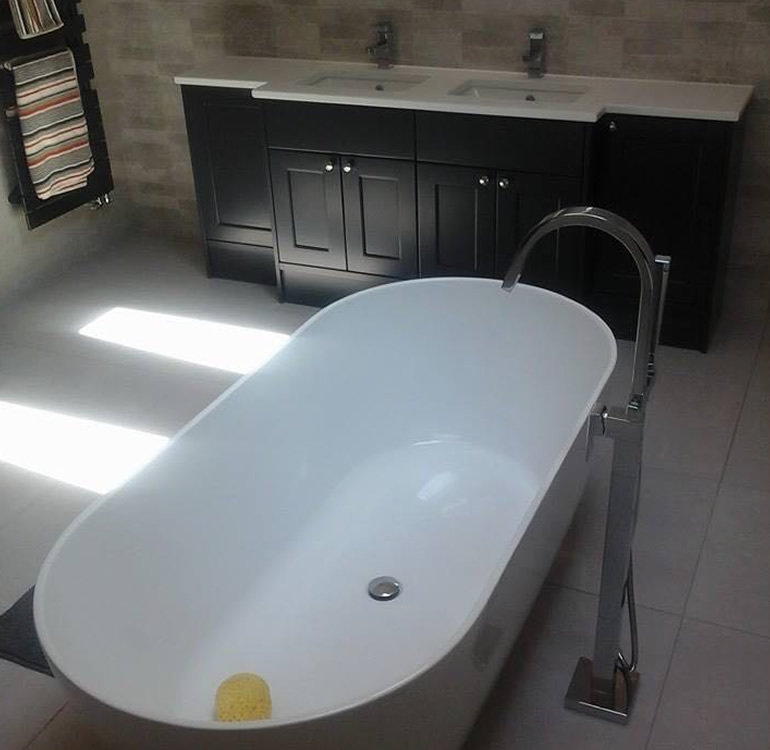 As part of an ongoing partnership Henley Granite & Marble are working with a large Yorkshire based kitchen and bathroom supplier. 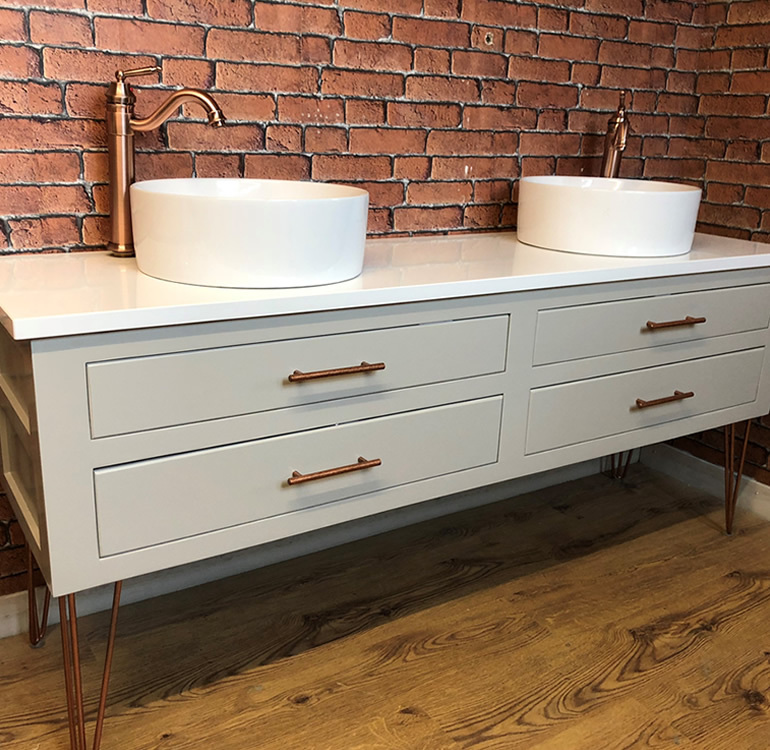 This partnership ensures the company can provide their clients with the high-quality surfaces they require to complement their brand new bespoke installations. 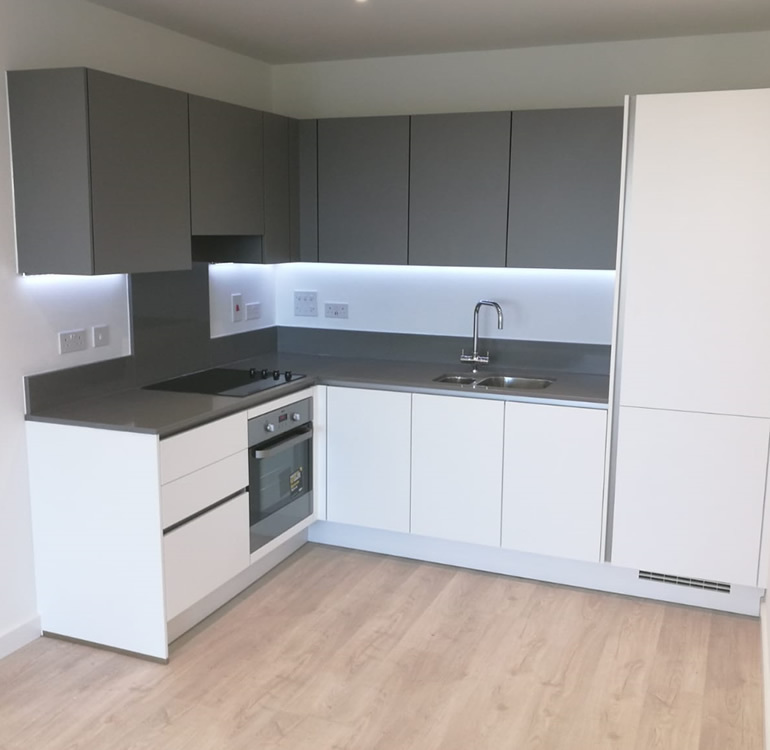 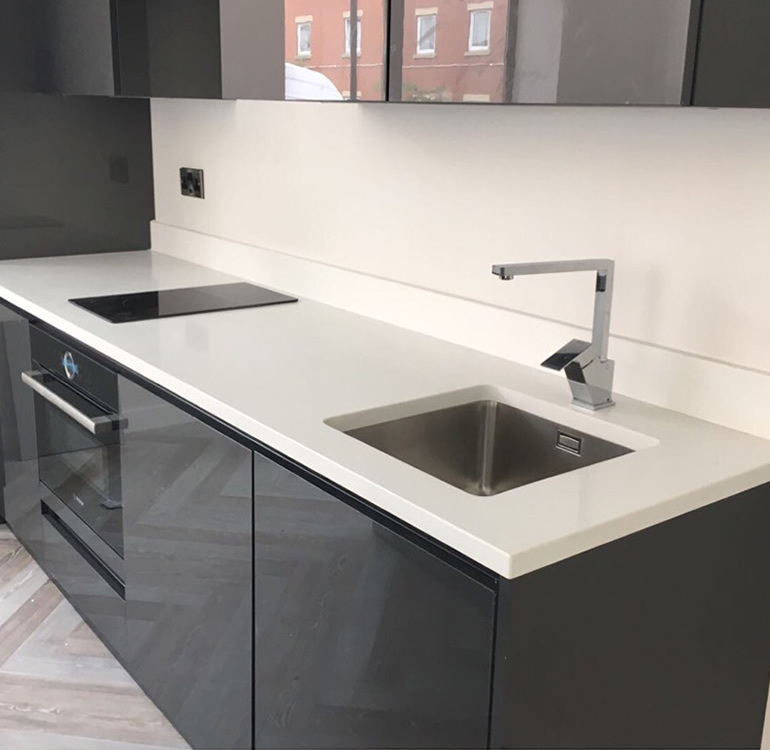 As part of our client commitment every bespoke worktop is completed within our 7-day turnaround period, from agreeing the template sizes to completing the installation.